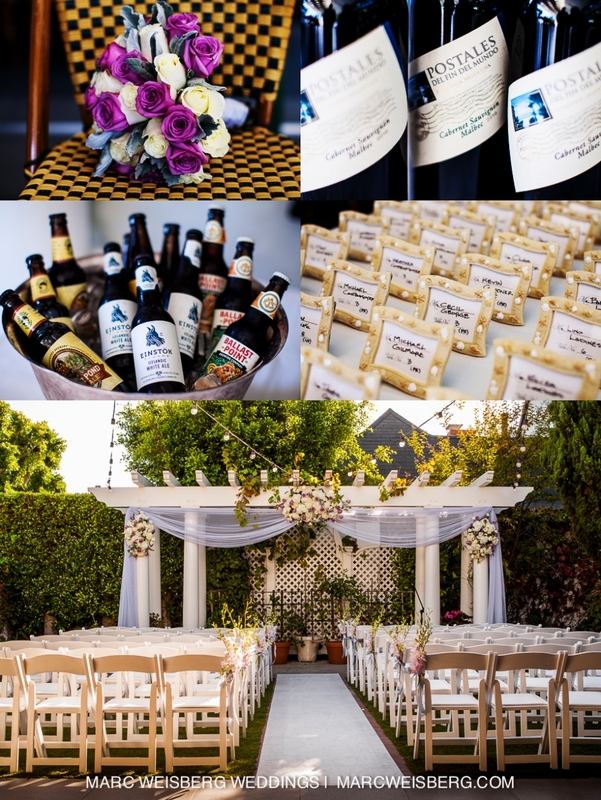 Herman and Olena had wonderful Friday evening wedding at the Five Crowns in Corona Del Mar, California. 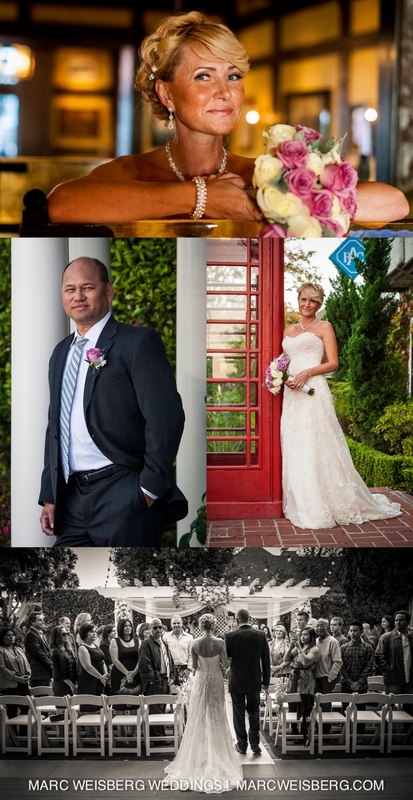 Olena and Herman’s wedding was a blending of Russian and Filipino families. I know the Five Crowns well. Put myself through the last years of college at UCI working there in the wine cellar and as a captain. Great crew and the Frank family has elevated the Five Crowns cuisine to 21st century standards. A couple of years ago they closed for a few months. Redesigned the interior. Changed around the bar to the Side Door who’s focus is on premium beers and delicious tapas style small plates packed with flavor. 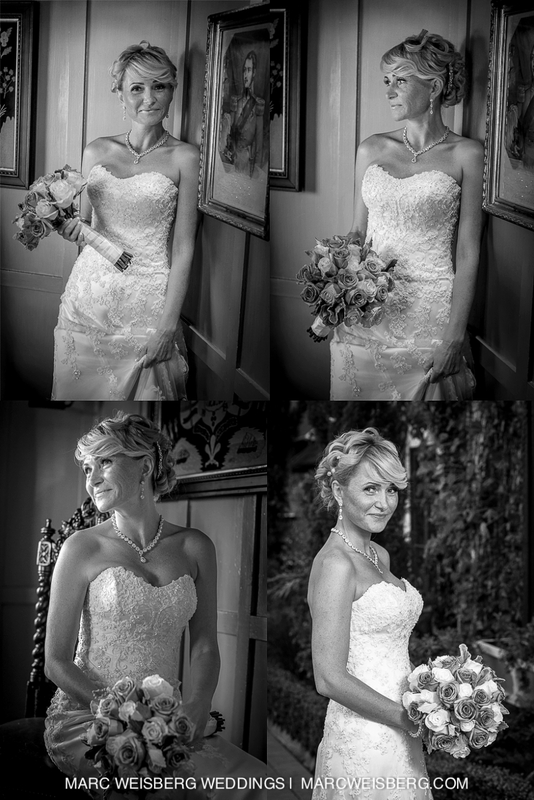 You can see more of this Five Crowns wedding photographers work here.